I have listed a new property at 6 23 Frances Loring LANE in Toronto. I have listed a new property at 172 First AVE in Toronto. I have listed a new property at 2603 3 Concorde PL in Toronto. I have listed a new property at 160 Munro ST in Toronto. I have listed a new property at 86 Hollywood CRES in Toronto. I have listed a new property at 109 Hamilton ST in Toronto. 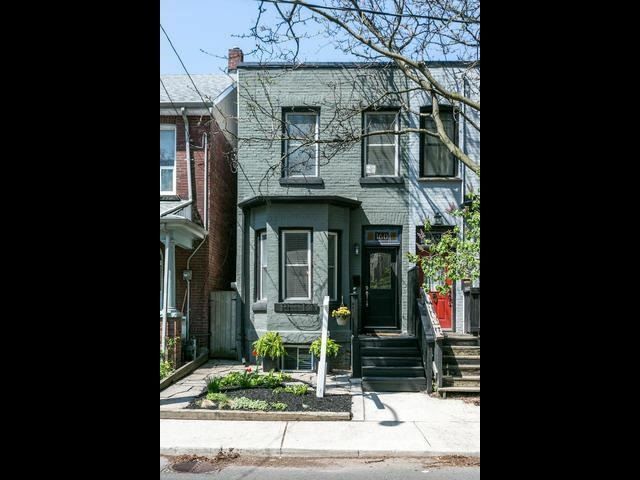 I have listed a new property at 164 Munro ST in Toronto. 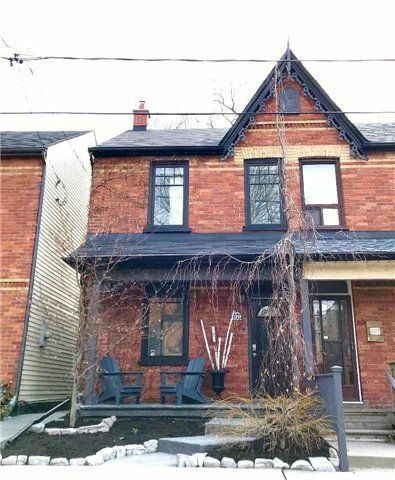 I have listed a new property at 198 Logan AVE in Toronto. Classic Victorian Charm Meets Contemporary Style In This Exceptional Family Home Located In A Prime Leslieville Location. Flooded W/Natural Light, The Open Plan Main Flr Features Both Casual & Formal Living Areas, Including A Lrg Family Rm & Modern Kitchen W/An Abundance Of Cupboard Space & Quartz Counters. Located In The Morse School District & Steps From Queen E Cafes, Shops, Parks & Eateries. Easy Access To Transit, Dt & Hwys. 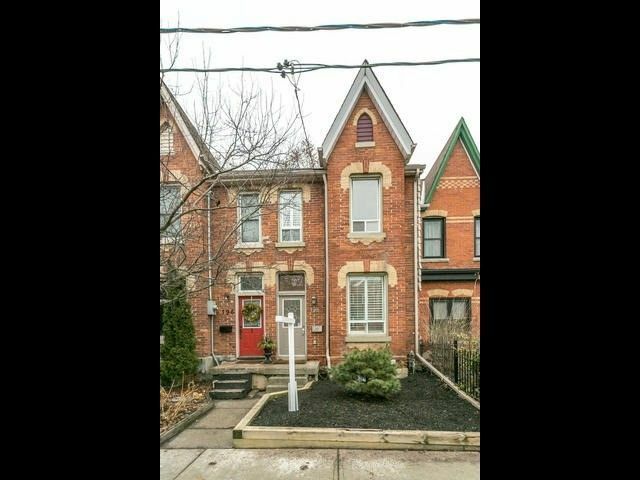 I have listed a new property at 1404 1048 Broadview AVE in Toronto. Light Filled 1 Bdrm Suite W/Parking & Locker At The Luxurious Minto Skyy Provides The Perfect Opportunity To Get On The Property Ladder. With No Wasted Space You'll Appreciate The Flr To Ceiling Windows, A Fully Equipped Kitchen W/Granite Counters & Lots Of Cupboard Space, Expansive Panoramic Views As Soon As You Walk In The Door & Exceptional Amenities In This Leeds Certified Building. W/Easy Access To Transit, Dt & Hwys, This Is The Perfect Urban Home. I have listed a new property at Ph10 320 Richmond ST E in Toronto. This Stunning 1+1 Bed Unit Will Inspire With It's Flr To Ceiling Windows & Expansive City Views. Enjoy The Energy Of The City In This Bright Penthouse Suite W/Nearly 700Sqft Of Living Space, Open Plan Living & Fully Equipped Kitchen. The Open Concept Den Can Easily Accommodate An Office & The Master Bd Features A Lrg Walk-In Closet. W/Easy Access To Downtown, The Financial District, St Lawrence Market & The Distillery, This Is An Ideal Location & Building. I have listed a new property at 2201 90 Absolute AVE in Mississauga. An Exceptional Location In Downtown Mississauga. This Lrg 1 Bdrm Suite Provides Over 680Sqft Of Living Space + A Huge Balcony. Filled W/Natural Light, You'll Enjoy Expansive Views From All Living Areas. The Modern Kitchen Is Fully Equipped W/Stainless Steel Appliances, Granite & An Abundance Of Cupboard & Counter Space. Easy Access To Transit, Highways & Numerous Amenities Including Square One & Celebration Square. Rent Includes Heat, Hydro, Parking & Locker.  I have listed a new property at Ph 722 88 Colgate AVE in Toronto. I have listed a new property at PH 88 Colgate AVE in Toronto. 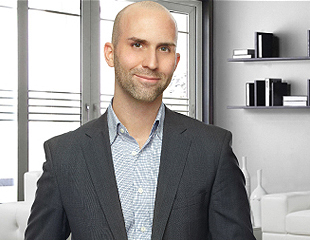 Coming Soon, the opportunity to live in Leslieville's premier loft building. This penthouse loft offers a complete package w/soaring 12Ft ceilings, floor to ceiling windows, skylight, a chef's kitchen, exposed brick feature wall, 2 large sized bedrooms & 2 full bathrooms (including a master ensuite), parking & locker. This is topped off with a private balcony to enjoy beautiful sunset & City views. Located steps to Queen East shops & eateries & providing easy access to Transit, downtown & major highways, 88 Colgate Ave is a well managed building & welcoming community to call home. 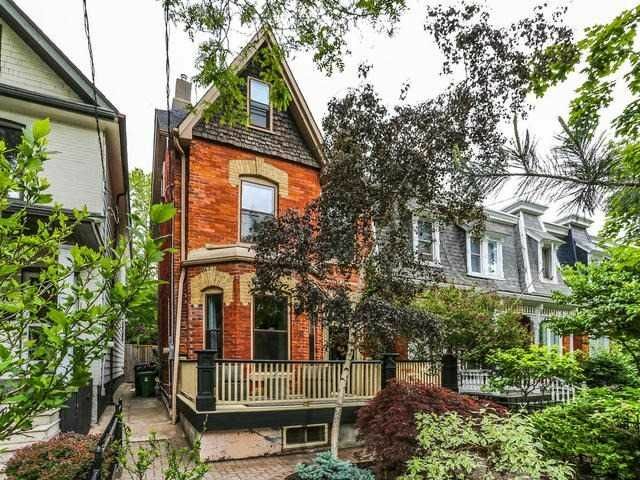 I have listed a new property at 32 Natalie PL in Toronto. 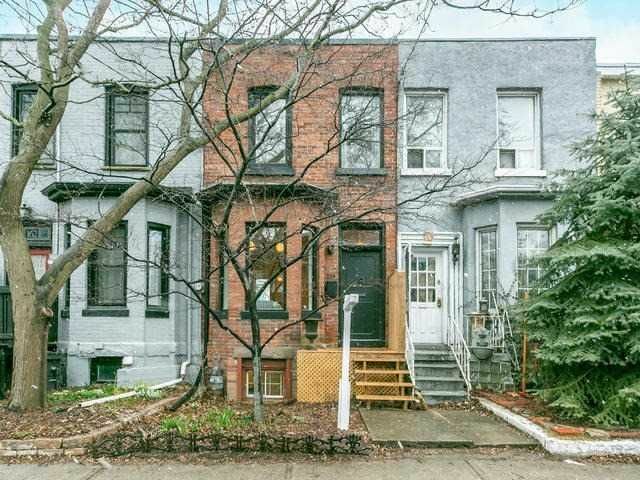 I have listed a new property at 219 68 Broadview AVE in Toronto. 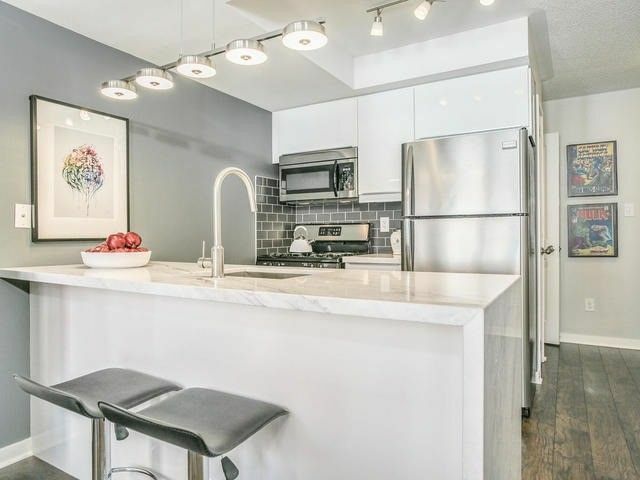 Here's Your Chance For Loft Living In The Sought After Broadview Lofts In One Of Toronto's Destination Neighbourhoods, Riverside. Soaring 10.5Ft Ceilings & An Open Plan Living Space Provides A Light-Filled Interior W/Flr To Ceiling Windows & Walkout To A Treetop Balcony. The House Sized Kitchen Is Fully Equipped With Lots Of Counter & Storage Space & The Enclosed Master Features A Tandem Rm That Can Easily Accommodate An Office, Nursery, Or Dressing Rm. I have listed a new property at 772 Windermere AVE in Toronto.